If you’re new to the world of vaping, e-cigarette terminology can be a bit difficult at first. But don’t be discouraged, you’ll be using words like “atomizer”, “cartomizer” or “drip tip” before you know it. In this post we’re going to talk about one of the most popular electronic cigarette components – the cartomizer. Originally, electronic cigarettes were three-part devices, made up of a battery, an atomizer and a cartridge, which was filled with e-liquid. The drag-activated switch powered on the battery, heating the atomizer, and turning the juice into vapor. The principle was simple and effective, but the design had some flaws. Working with three different components proved somewhat tricky for some, and a lot of people complained about leaks when using or refilling the cartridges. But, like in any successful industry, things evolved pretty fast, and soon designers came up with a solution that made using e-cigarettes a lot easier. 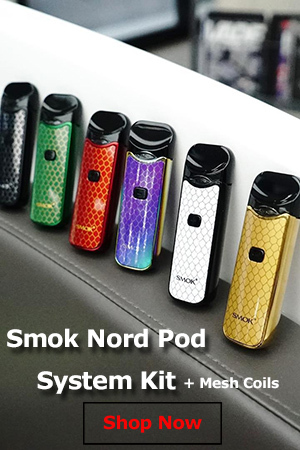 They decided to compress the atomizer and cartridge into a single unit, that eliminated leaking problems almost completely, was able to hold significantly more e-liquid, and was easy to screw on to the battery. This hybrid was called the cartomizer, from the two parts combined to create it (the cartridge and the atomizer). Although there are many members of the vaping community who still prefer to use atomizers, the revolutionary cartomizer can be credited for making the electronic cigarette more user-friendly. Instead of getting their hands dirty and wasting a lot of their valuable time dripping e-juice into the cartridge and assembling their vaporizer, people could now buy prefilled cartomizers, screw them on to the battery and just carry on with their daily routine. They made vaping a lot easier for casual users and greatly contributed to the increasing popularity of electronic cigarettes worldwide. The cartomizer consists of a metal or plastic casing which houses a single of dual coil atomizer wrapped in a generous roll of polyfill material which absorbs the e-liquid. While old cartridges could hold just a few drops of juice, cartomizers elimiate the need to drip every few minutes, by holding a generous amount of e-liquid, depending on their size. 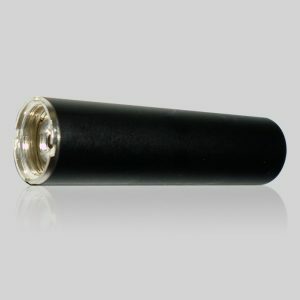 The bottom end of the unit has a metal threading which connects directly to the e-cigarette battery, and the top end has a plastic or rubber cap with a little hole in the middle, through each the vapor is sucked out. 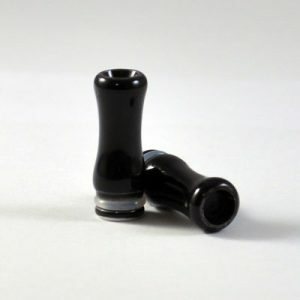 Cartomizers were originally designed as disposables, meant to be thrown away after the e-liquid was depleted, but vapers quickly figured out they could be refilled and used several times. For financial reasons, most companies discourage refilling, and even glue the caps on to the casing, but the truth is you can use a cartomizer several times. Cartomizers are not only very practical, but also affordable. 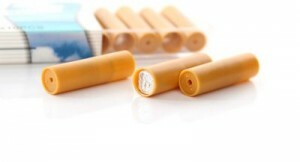 They cost around $2, so even if you opt not to refill them, your still spending a lot less than you would smoking. But, if you’re really careful with your finances, you can even clean cartomizers by boiling and other methods, and use them until they die out. 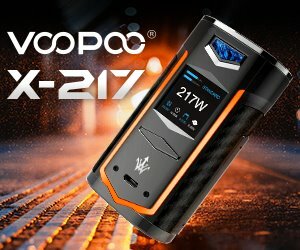 Being new to the world of vaping I found this article very helpful in explaining what cartomizers are. I am not at the point of refilling or reusing but for with the price of cartomizers as low as they are I will use until depleted and buy some more. Thanks again for the easy to understand explanation. Hi and thank you. I cant seem to open it,,Is there a certain king of ecig that works better refilling i mean i have the logic. Thank you any reply very appreciated..